2016 was the 12th annual stadia awards organised by Stadium Experience. The Stadium Events & Hospitality Awards was held on Thursday 2nd June 2016, hosted in Coventry at the Ricoh Arena, home of Wasps Rugby Club. The 2016 awards was sponsored by Heineken. 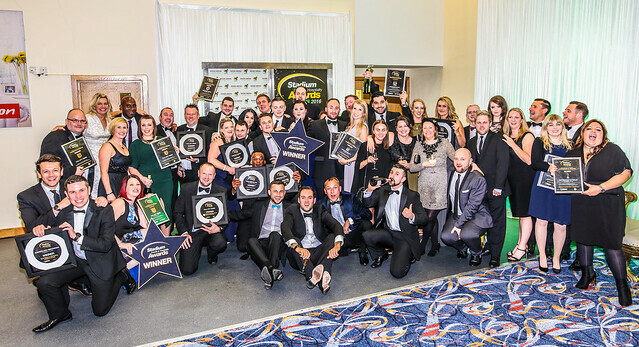 Find out The Stadium Events & Hospitality Awards 2016 Results here. Click on the image at the bottom of the page to see the full photo gallery of the 2016 awards evening.